Camp Shred, The Indo Board Bamboo Beach, Georgina Shaffer of Azul SUP, NASM Certified Trainer Suzie Cooney, Yoga Teacher Lauren Shimabukuro, Wakeboard Professional Tarah Mikacich, and Jiu-Jitsu World Champion, Amature Boxer and Mental Health Advocate, Robert “Cozmo” Consulmagno. 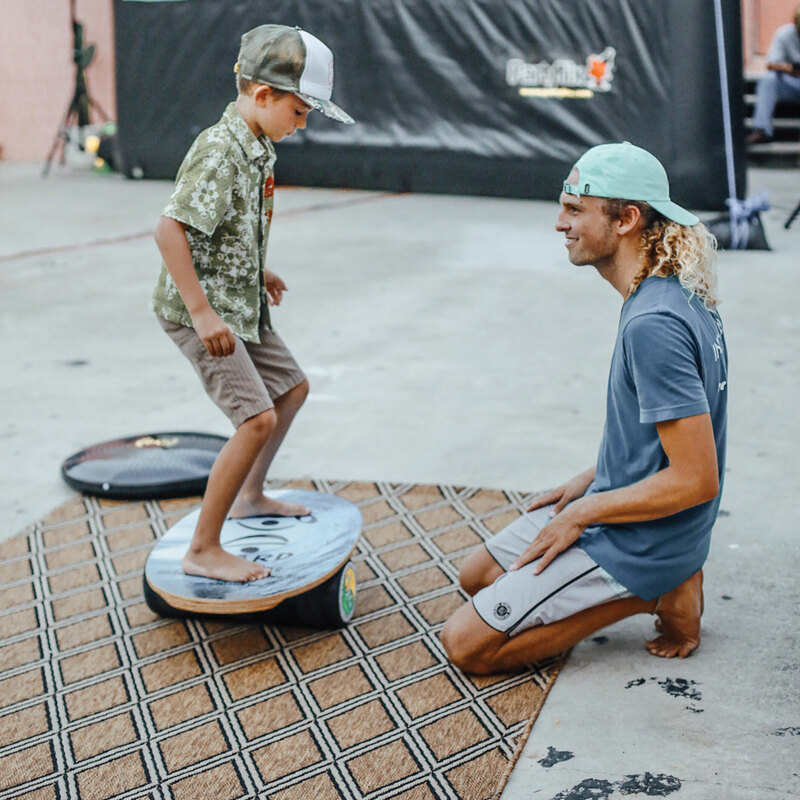 We had a great 2 days at Camp Shred introducing hundreds of kids and adults to the fun INDO BOARD Experience. 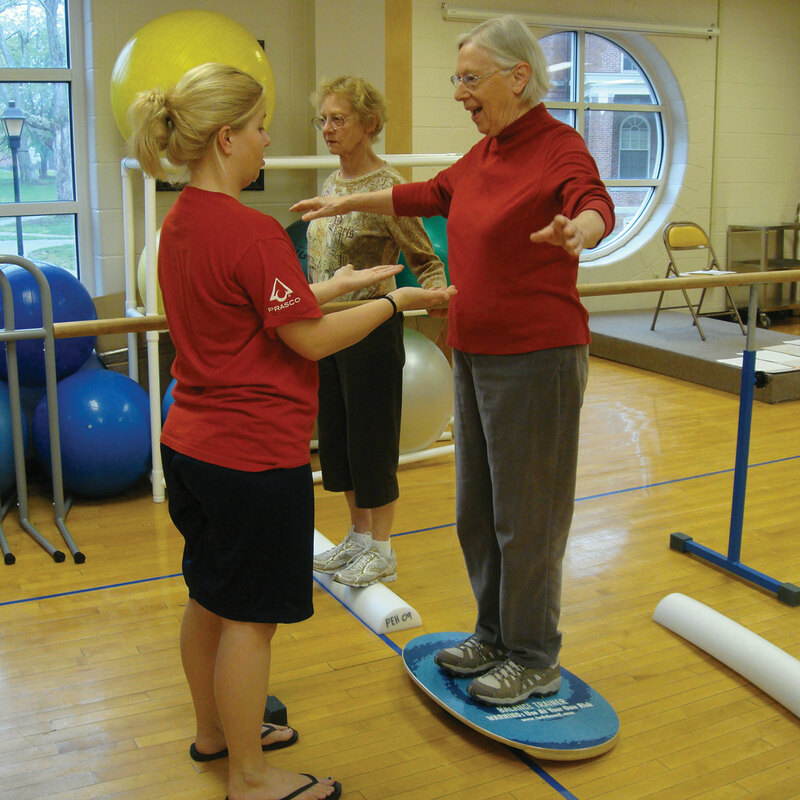 The ability to practice and become comfortable using the correct form is the hallmark of the Indo Board experience. Repetition of correct movement and technique allow riders to create positive muscle memory on land that translates to better balance out in the water. Get 10% Off any Bamboo Beach combination! The Indo Board Bamboo Beach features an original art design by surf artist Drew Brophy. Perfect for sports and fitness training. Join Brand Ambassador, Georgina Shaffer for Indo Board Yoga at AZULE SUP Yoga. To begin, follow Brand Ambassador and team rider, Suzie Cooney on her Instagram. Located on the beautiful island of Maui, Suzie trains her client, top orthopedic surgeon in Connecticut, Dr. Mike Miranda. Suzie uses SKYPE which enables her to train anyone in the world. In this video, Dr. Mike Miranda trains to paddle Maliko! How cool is that! Follow our INDO BOARD Brand Ambassador and yoga teacher, Lauren Shimabukuro to Wanderlust! Hang 10 on your Indo Board on a stand up paddleboard floating in a pool someplace really pretty. Team rider Tarah Mikacich shows us a few simple and fun workouts on the Indo Board that combined with a healthy diet, help her stay balanced and in top shape for Wakeboarding. 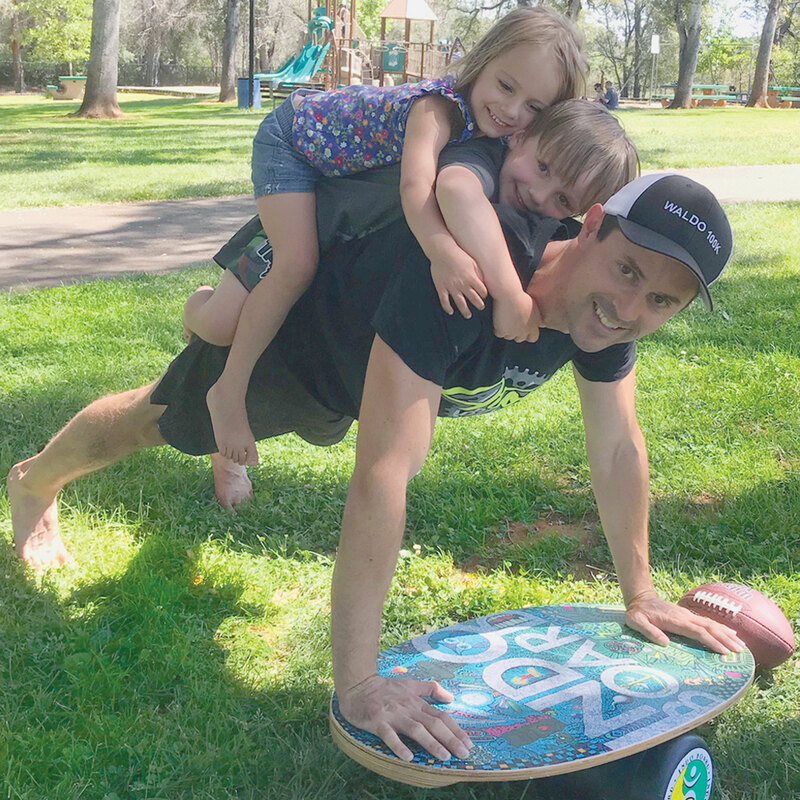 Welcome to the Indo Board Team – Jiu-Jitsu World Champion, amateur boxer, Marine veteran and mental health advocate, Robert Consulmagno! Georgette Akai Austria is the writer of the Indo Board Monthly newsletter. She hates talking about herself in third-person, and what she really likes to do is just go surf. Most of all, she thanks you for signing up for the newsletter! If you haven’t yet, please do! Find Georgette on her Facebook page here. We love Drew Brophy Art on our Indo Boards. And so do our Team Riders.